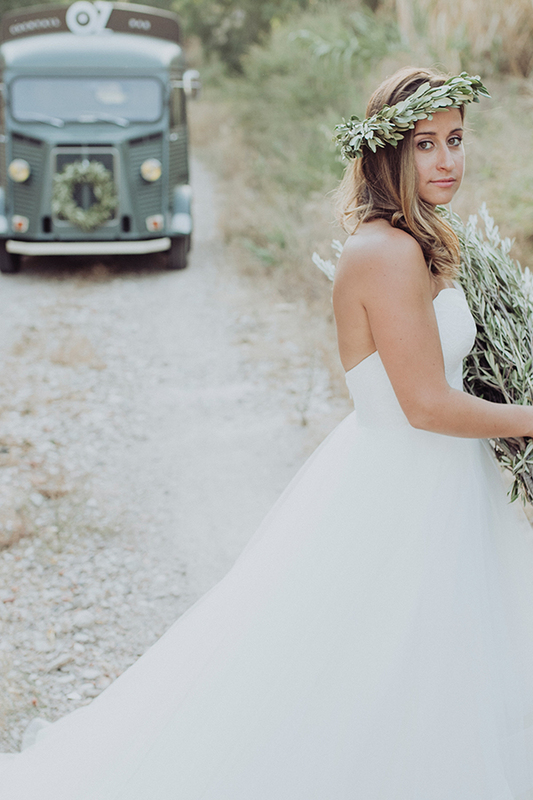 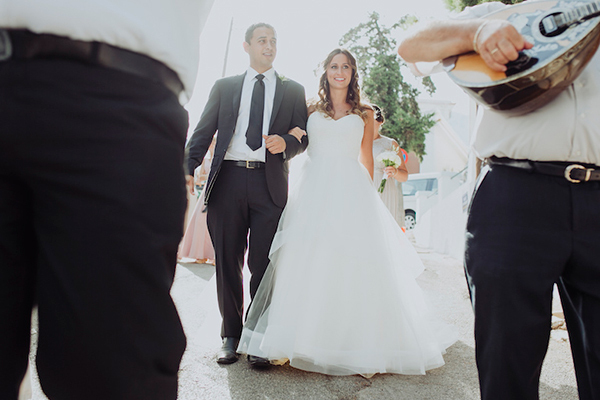 Eleni and Sam were married in a beautiful day in Chios, Greece. 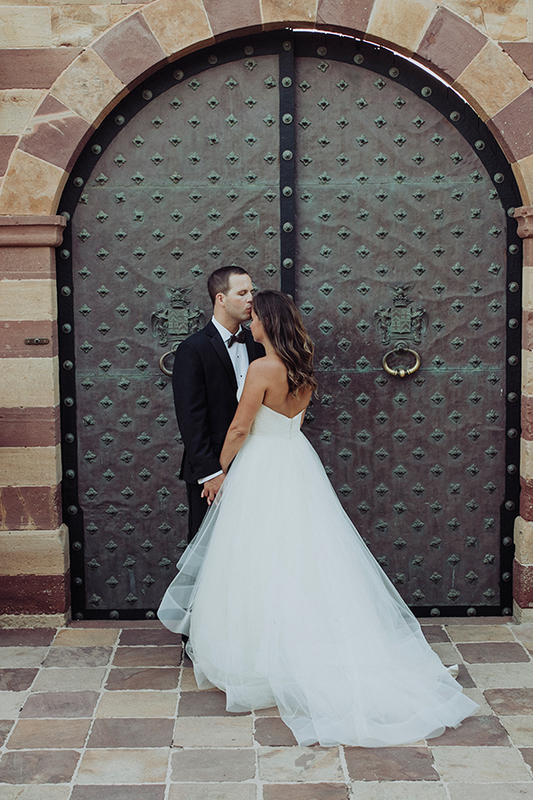 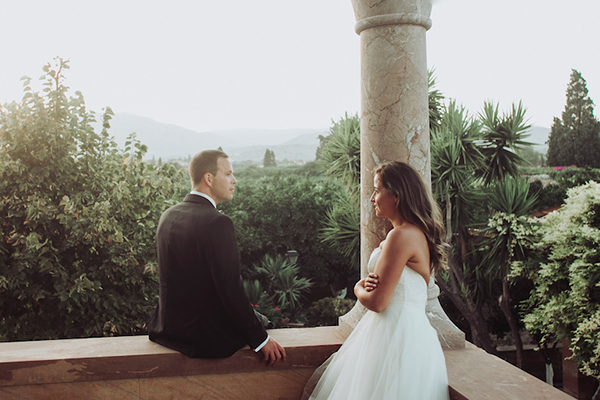 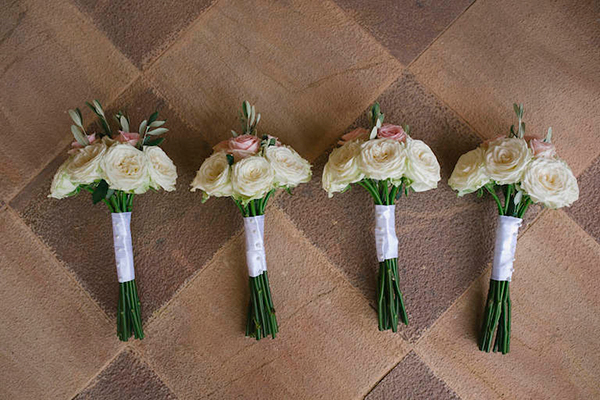 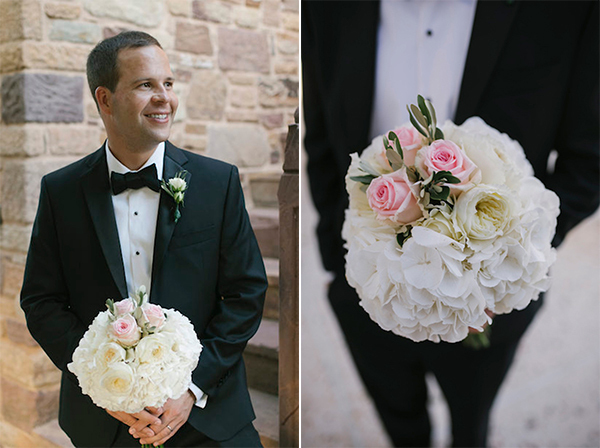 The couple created a romantic, organic and minimalistic kind of wedding. 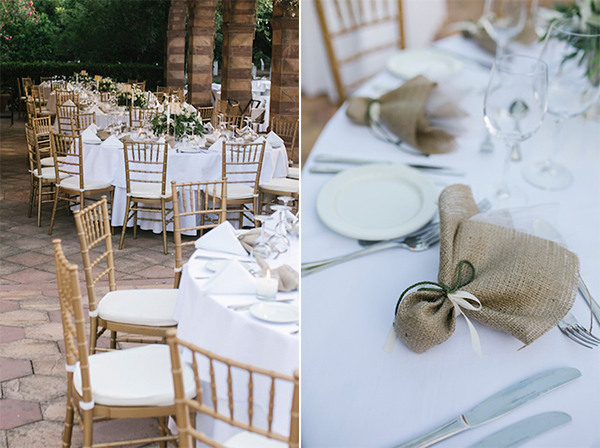 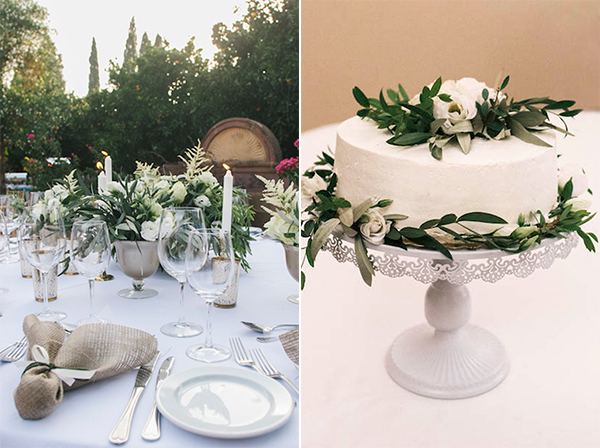 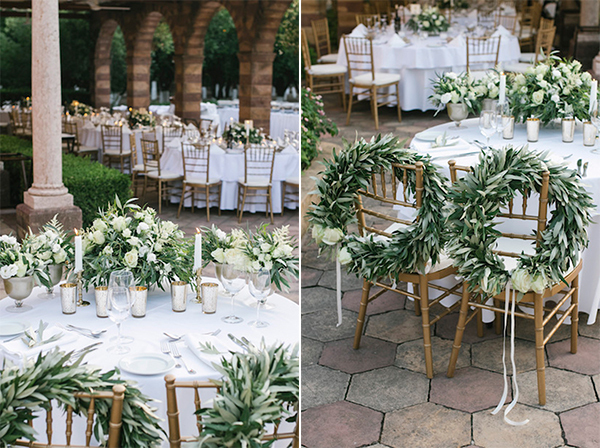 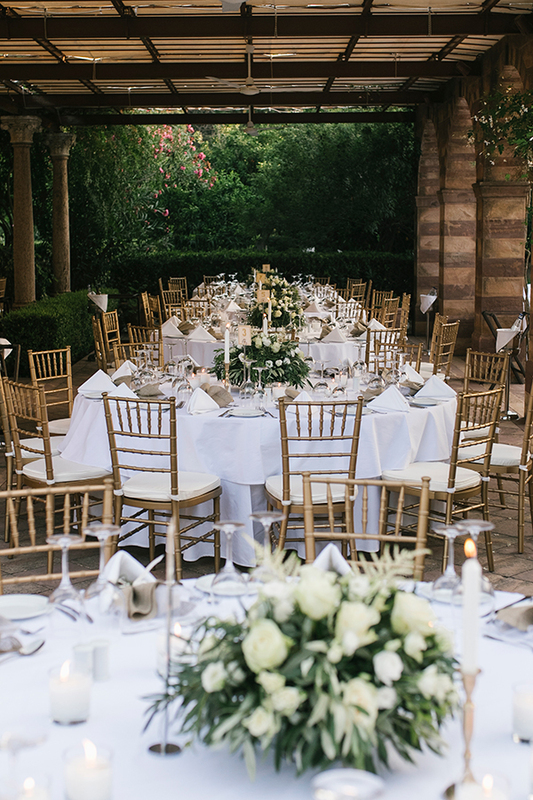 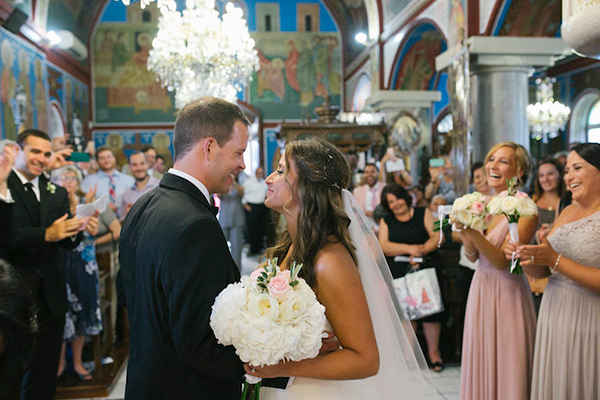 Both ceremony and reception were decorated with minimal details and Greek elements. 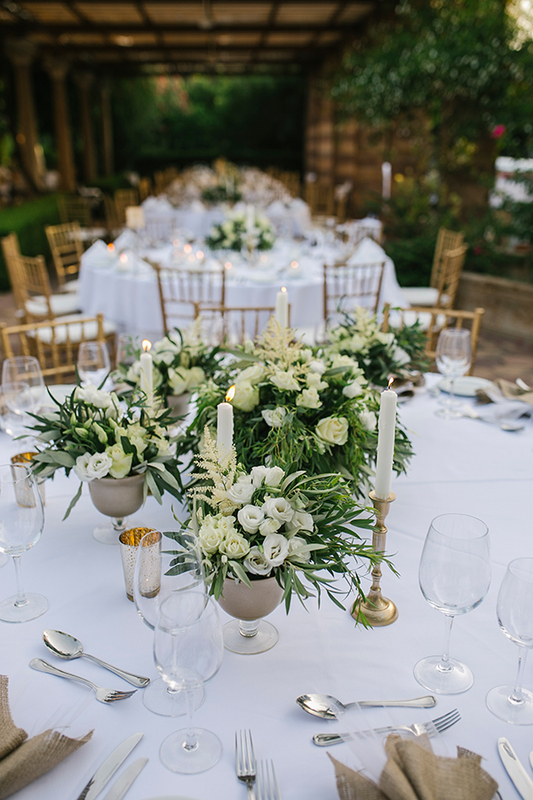 Gorgeous bouquets with white flowers and green olive leaves in combination with some candles and gold details adorned beautifully the center of the wedding guests’ tables. 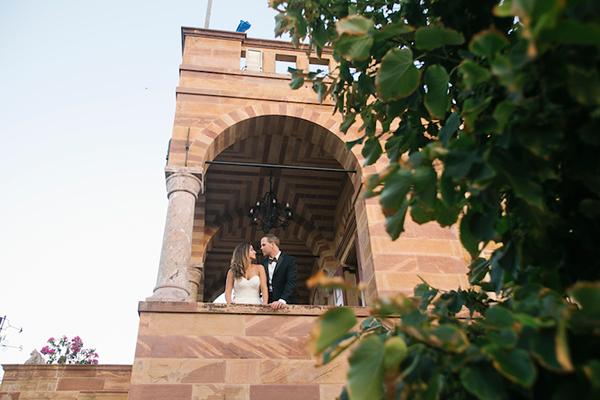 The decoration and the atmospheric lighting created the perfect romantic scene. 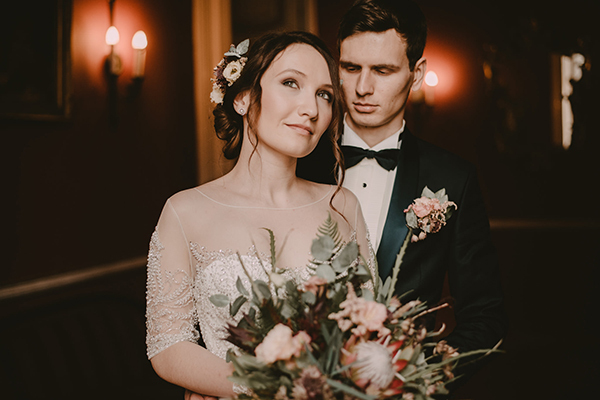 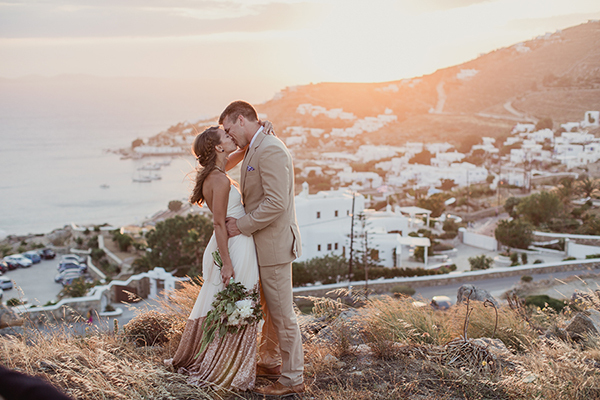 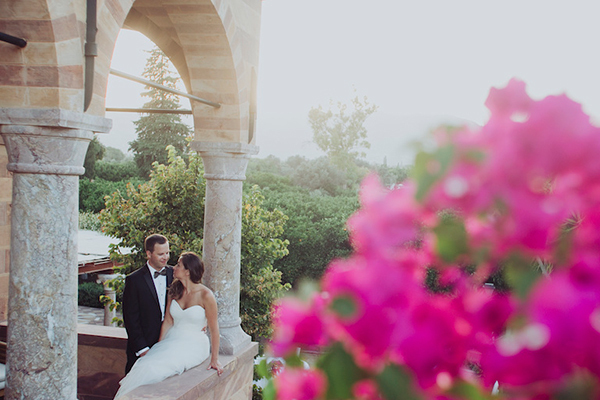 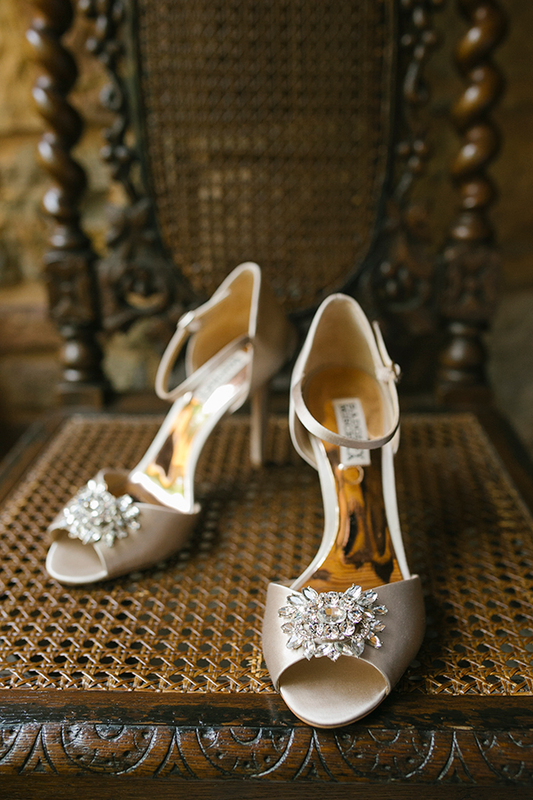 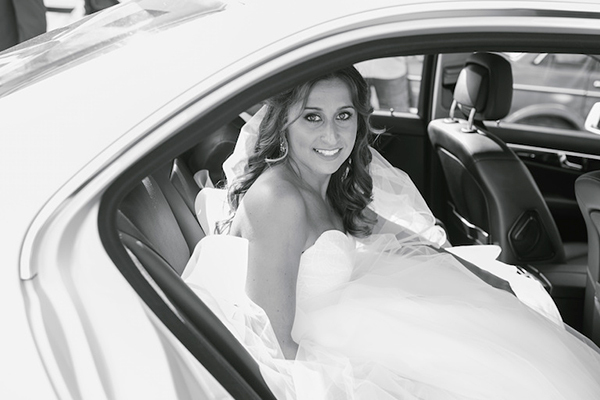 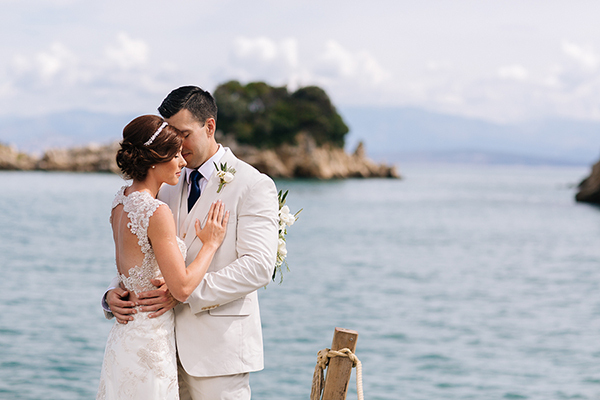 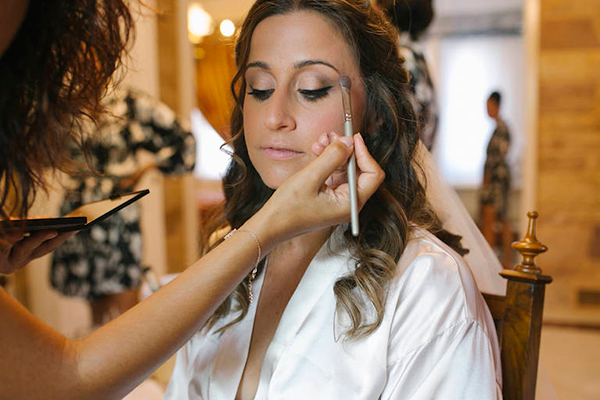 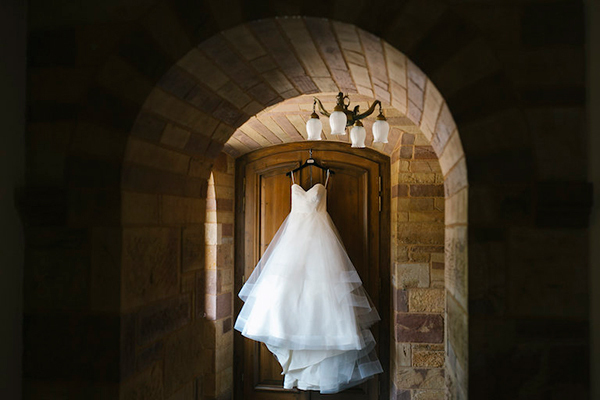 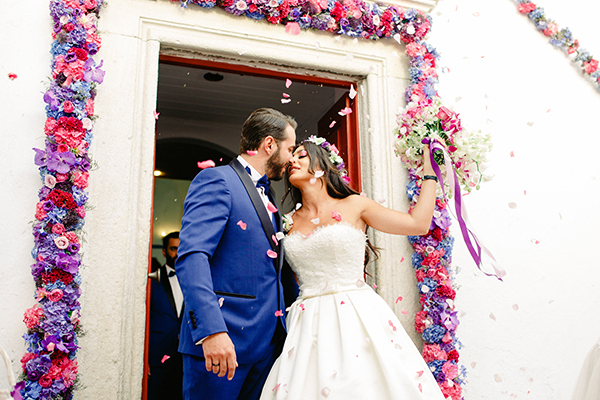 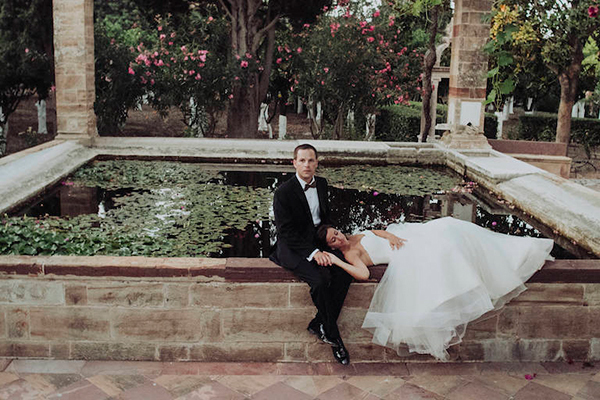 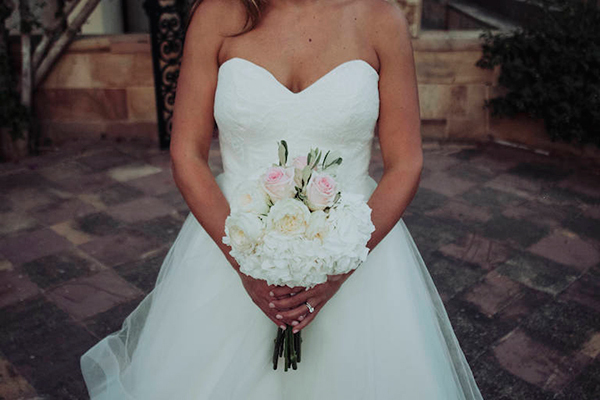 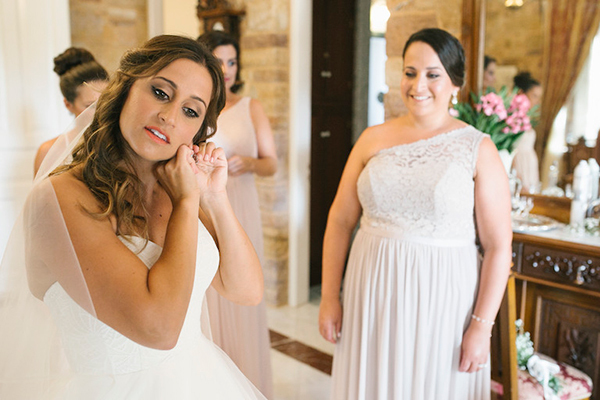 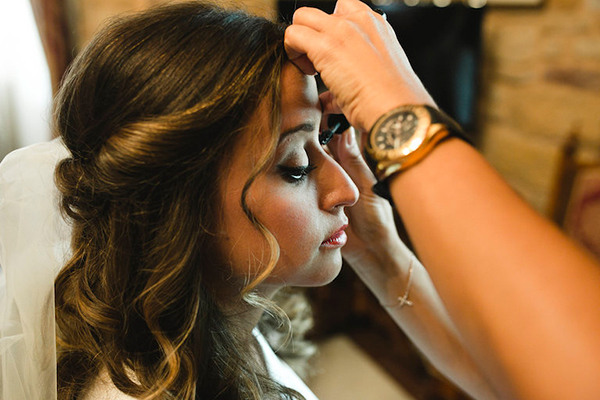 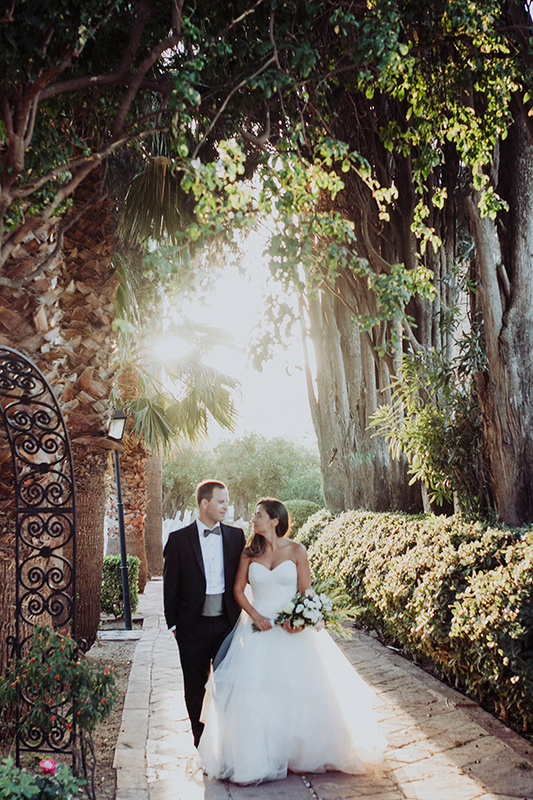 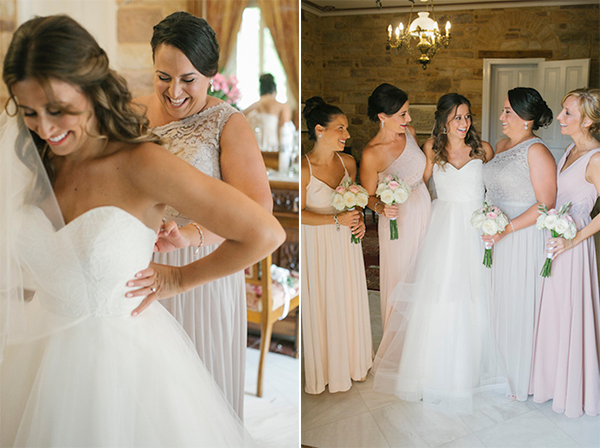 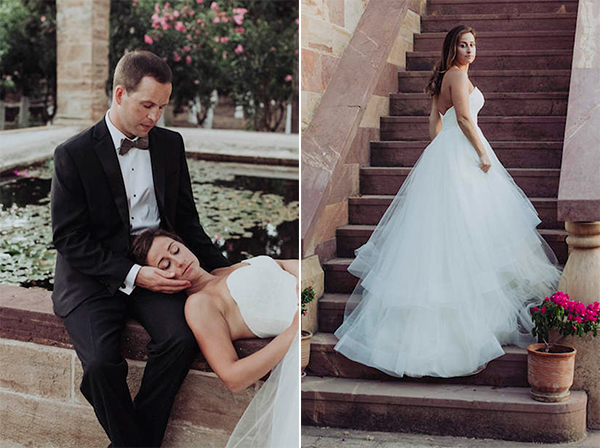 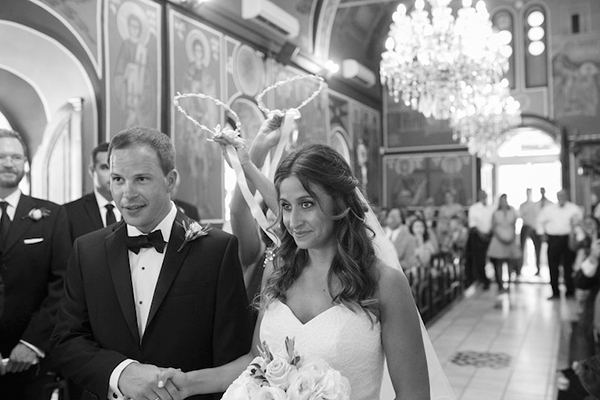 You won’t want to miss a single image from this wedding, captured beautifully by Nikos Gogas! 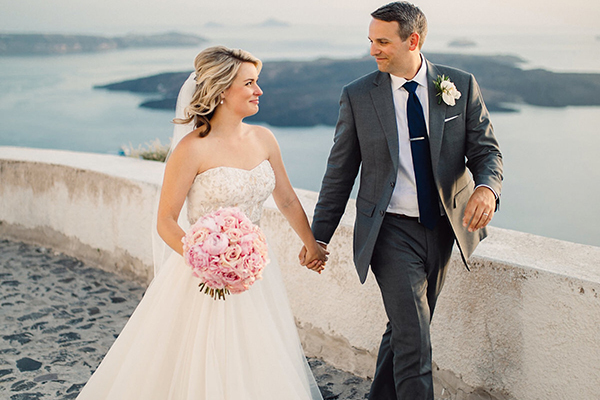 “We met through our mutual friend, Katie. 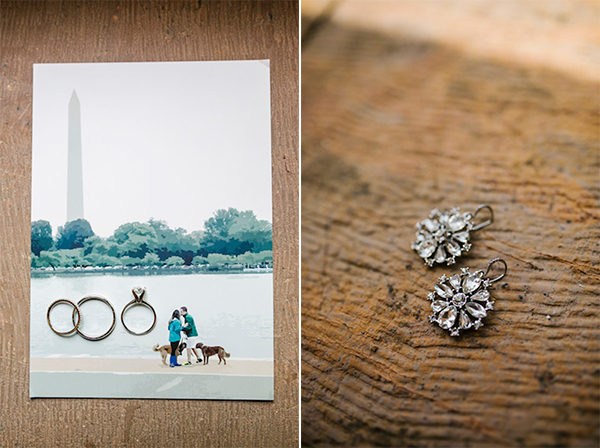 Katie, who is my best friend and former college roommate, went to high school with Sam in Washington, DC. 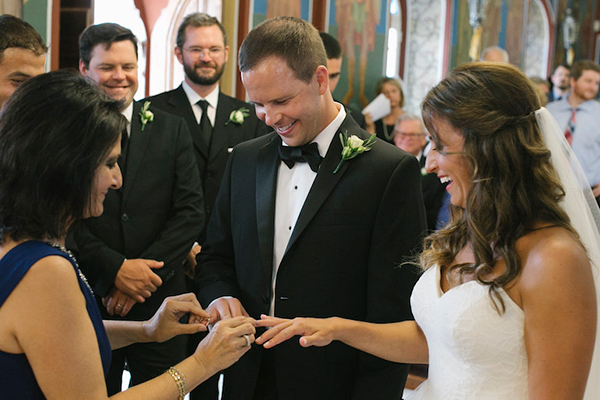 We crossed paths several times before we started dating- the first time being over 10 years before we got married… I guess it wasn’t love at first sight (I blame the brightly colored 1980’s sweater he wore to the party the first time I met him…), but we eventually realized there was something special between us”, the bride shared with us.